I had such a great time at Vanessa’s headshot shoot. This multitalented little lady is an aspiring aeronautical engineer, and in the meantime a dedicated pianist, horseback rider, Mensa member (!! ), actor, and model. Not bad! 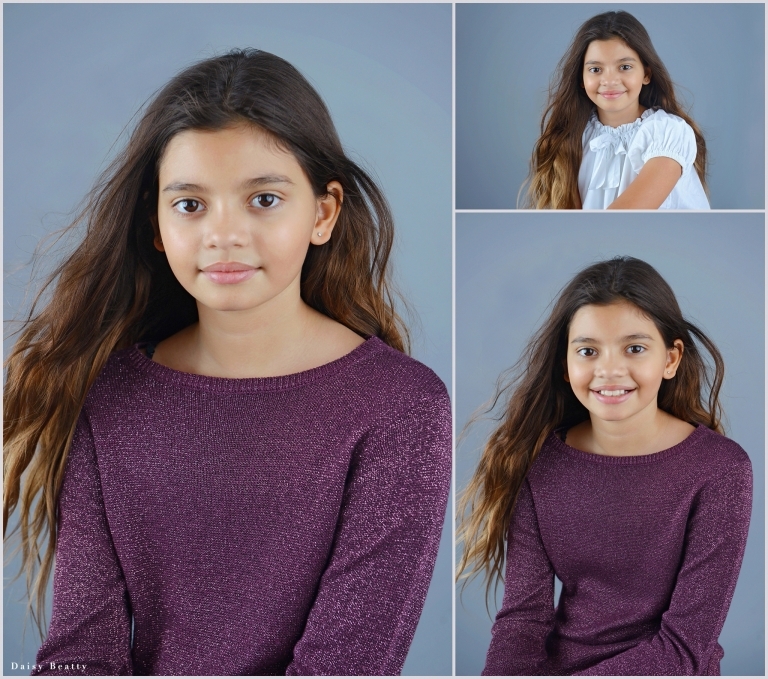 Here are some highlights from her NYC headshot shoot. Vanessa has been modeling since she was a baby, so she has no shortage of experience or great images for her portfolio. 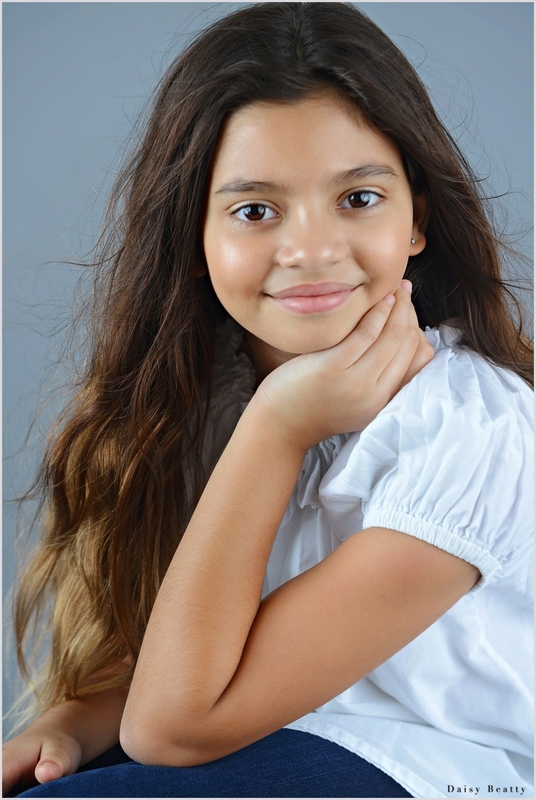 Here we updated her headshots and added some fun new images to her modeling portfolio. I love the range of emotion here. One of these days I’ll do a post about my black sweater series. You can see a bunch of black sweater images here, but I haven’t written about it formally. The simplicity of a black backdrop with this simple black sweater really lets kids take center stage. It also adds a moody and dramatic feel to otherwise cheery headshots. we changed gears a bit and did some brighter images with Vanessa’s gorgeous silk, pink dress. The movement and patterns are so much fun. Next we took it to the streets. One of my favorite things about my Greenwich Village portrait studio is leaving and going outside! We can step out onto the sidewalk for a totally different, cosmopolitan look. I think some NYC headshot photographers prefer studio or outdoors, but I love the option to do both. These outdoor images are a great addition to any portfolio, and a fun way to add capture some NYC flavor. You were an absolute joy to work with. I’m so impressed with all that you’re doing, and can’t wait to see what you do next! Want headshots of your own? Click here to read a bit more about my headshots and model portfolio shoots, or get in touch directly. Daisy Beatty is a portrait and headshot photographer based in Greenwich Village Manhattan and East Hampton NY. 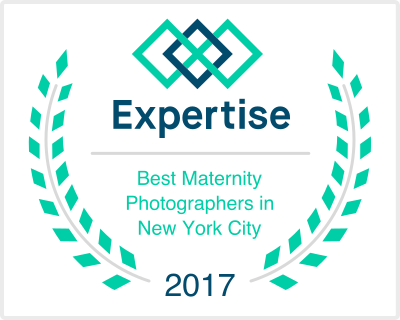 One of the top NYC headshot photographers, she specializes in vibrant images of children and adults, both in studio and outdoors. Her eye-catching images are used by creative professionals, for personal branding and online dating, and her business headshots for used by executives and entrepreneurs. 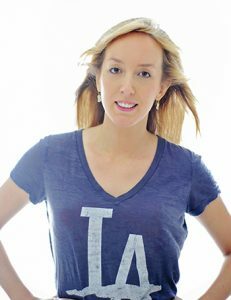 She works with child actors and models, providing winning images for auditions, fresh portraits for seasoned professionals looking to diversify their portfolios, and onset coaching and encouragement for industry newcomers. Her award winning work is featured in both online and print publications. For more information please contact her directly and visit her website.